Event fancies Alicia Molik and Jelena Dokic have started their Australian Open Play-offs in dominant fashion, each dismantling their younger opponents to claim victories in the opening round-robin matches today. 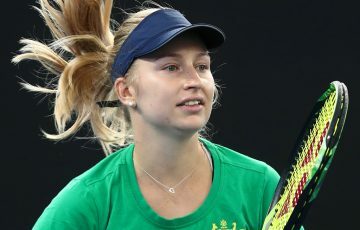 Top-seeded Molik, who suffered a shock loss in the quarterfinals at this event last year, had no such troubles today in defeating 19-year-old Queenslander Jade Hopper with the loss of just one game. Molik sits just outside the direct entry level for the Australian Open and the 6-1 6-0 win was demonstrative of her superior strength and class. Recalling her loss last year, the former top 10 player said her preparation was at another level in 2010. “I feel great, I feel a lot more fresh come this time than last year,” she said. 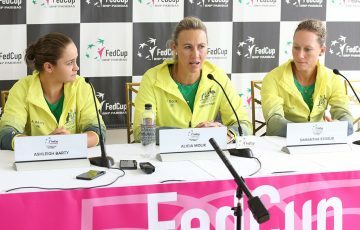 As an older player in a draw that contains 14-year-old Ashleigh Barty, Molik said that while her past performances here gave her an edge in this event, the future looked bright for women’s tennis locally. 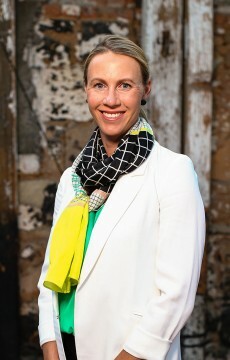 “It’s a learning curve, and hopefully in a couple of years time they’ll be winning this week,” she said. Former world No.4 Dokic also blitzed past her opponent, local 16-year-old Viktorija Rajicic. After splitting with coach Borna Bikic, Dokic spent the second half of 2010 preparing for the upcoming summer and beyond with new mentor Glenn Schaap, and looked in imposing touch throughout the 6-2 6-2 win. In her first official match in over two months, Dokic’s clean ball striking enabled her to break down her talented opponent’s game with relative ease. She said she was looking to use the week as practice, with a direct wildcard for winning a bonus, should it come her way. 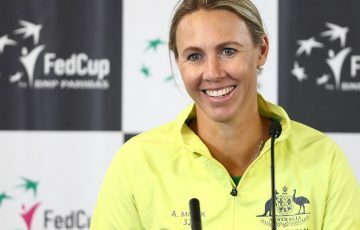 “I’m not going to put pressure on myself for Australia, I’m just going to work hard and enjoy it,” a relaxed Dokic said, admitting that after her success in 2009, she struggled to deal with the high expectations that immediately followed; she lost in the first round this year. She returns to Court 8 tomorrow, taking on young gun Barty in the second match for the day.